Now this is bold! 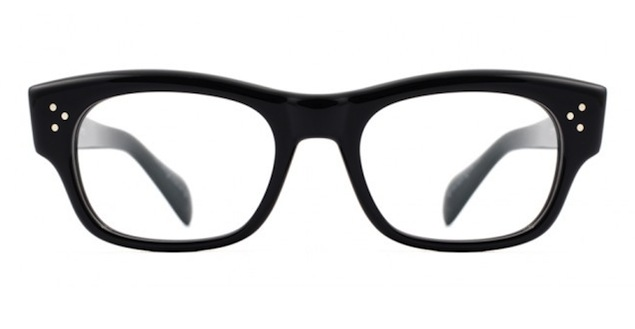 Stylist Brad Goreski with a pair of Oliver Peoples Bradford eyeglasses. Do you want to do something bold this summer? 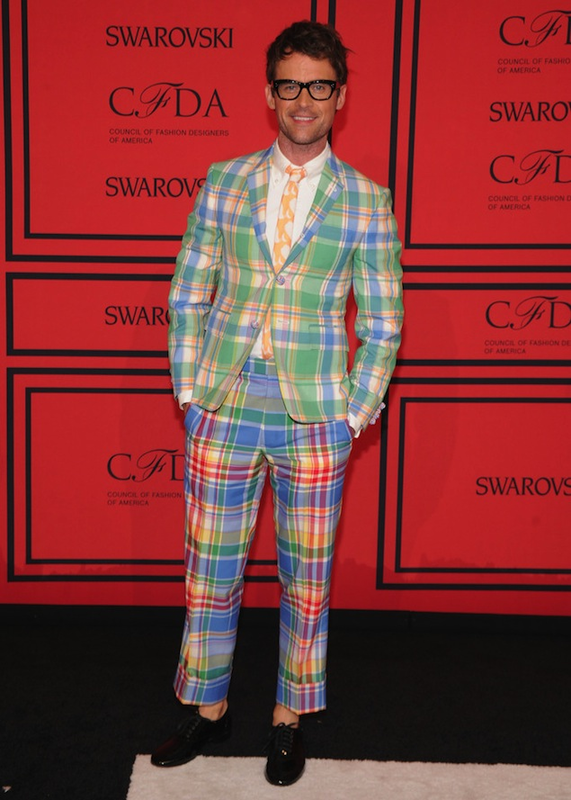 Stylist Brad Goreski, pictured above, certainly shows us what bold is all about. 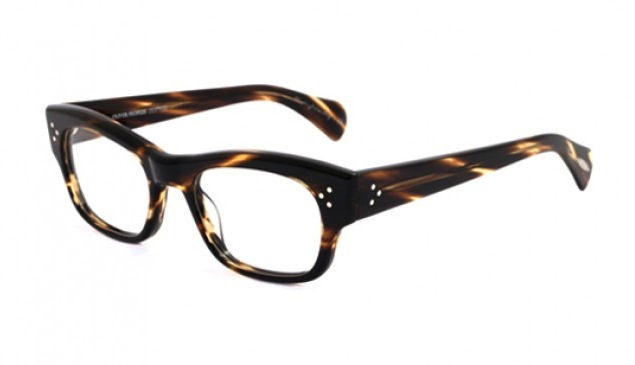 I’ve been on the look out for bolder eyeglass frames. 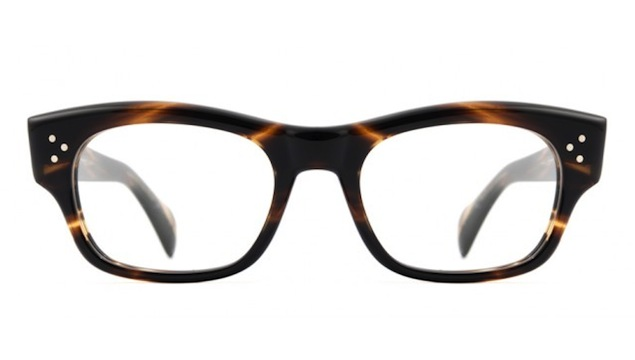 These Oliver Peoples Bradford eyeglasses ($340) may be what I’ve been looking for. I am a Fan of Brad…. but i agree that IS BOLD.. love the glasses though!! 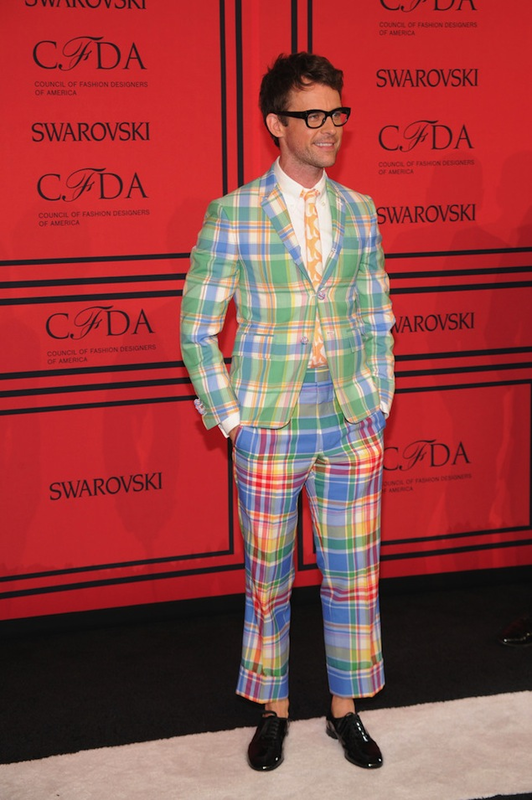 The suit isn’t my style, but I appreciate the guys that can pull it off.